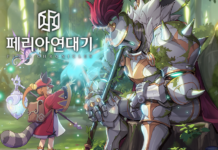 Shift Up, the up and rising Korean games developer behind mobile RPG Destiny Child, revealed 2 new games for the global market earlier today in a media event titled “Crank in Showcase”. 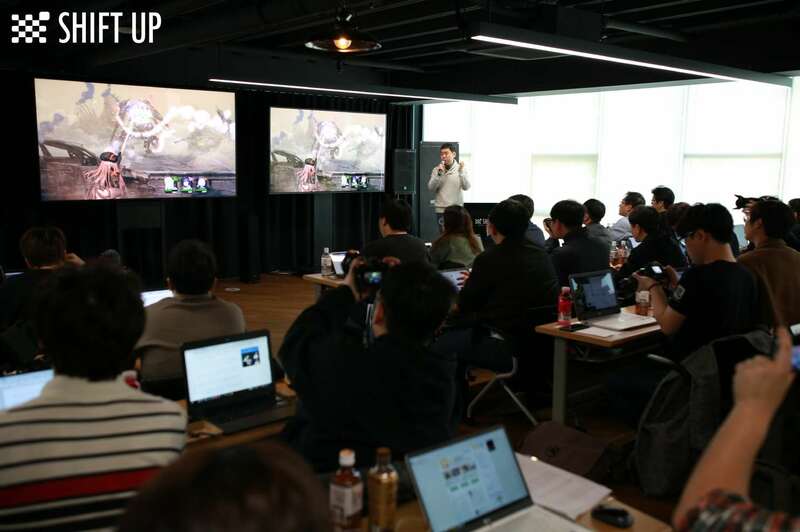 If you did not know, Shift Up’s founder and current CEO is Kim Hyung-tae, the former art director of Blade & Soul. The 2 new games are revealed to be Project EVE and NIKKE: The Goddess of Victory. We will dive a little deeper into these games, so read on! Yes, you might be surprised that Project EVE is not a mobile game, but touted as the new AAA console and PC game from Shift Up. The aim of Project EVE is to make a game for the global market which can “retain its value” over the course of time. Platforms confirmed include PlayStation 4, Xbox One, and Steam for PC. No other details were announced, other than Kim Hyung-tae himself is leading the project with other senior executives. Stay tuned! Update: It has since been confirmed that Project EVE is crafted using Unreal Engine 4. 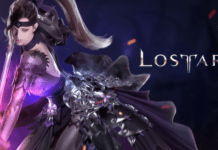 A mobile RPG powered by Unity engine, NIKKE: The Goddess of Victory will feature an updated version (3.3) of the Live 2D system found in Destiny Child, including a “2.5D Paper Folding” technology used for in-game combat. A mobile third-person shooter (TPS), NIKKE will provide a real-time co-op experience for up to 4 players. Aimed to launch globally in 2020, the development team has incorporated functions such as easy one-handed operation to attract more audience in the form of vertical (portrait mode) gameplay. Here’s a short background on NIKKE. Players assume to roles of female androids battling to save humanity on a planet which has fallen to aliens. Humans are now struggling to survive underground, and build these androids as the last beacon of hope. They are called NIKKE after the Greek goddess of victory. Team NIKKE, the development team, actually took part in a previous Shift Up Game Creative Contest and caught the attention of management.